It's the morning after Sam's murder on How To Get Away With Murder Season 1 Episode 10. Will the students be able to keep the secret of his death, well, secret? Take a look at these promo photos and see what you think. It's the morning after Sam's death on How To Get Away With Murder Season 1 Episode 10, and the students are trying to keep it together. 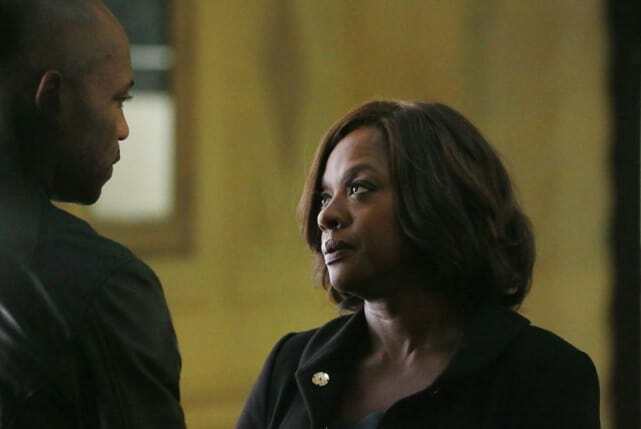 There's trouble at Annalise Keating's house on the morning after Sam's murder, and it doesn't seem to be Sam's murder that is causing trouble. 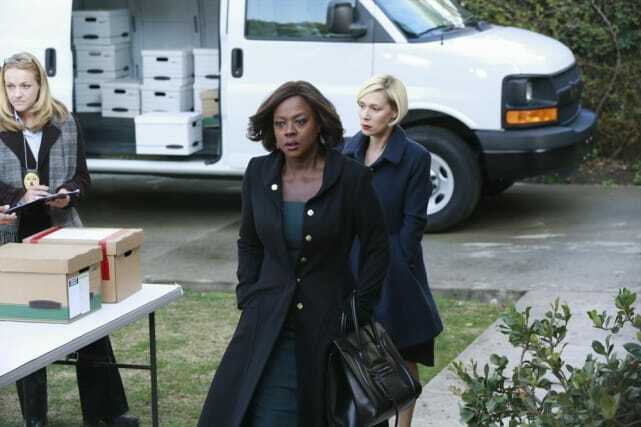 Annalise Keating sports a new look as she arrives at her home office to find her files being loaded into a moving van on How To Get Away With Murder Season 1 Episode 10. 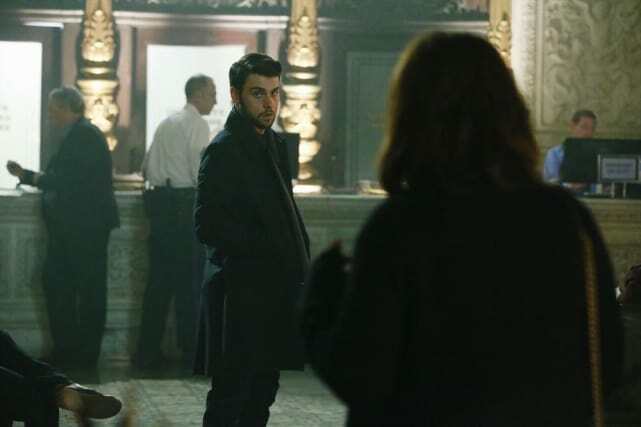 Connor Walsh keeps a straight face on How To Get Away With Murder Season 1 Episode 10. Will he crack under the pressure of keeping Sam's murder a secret? Will Bonnie and Asher continue their fling or go back to business as usual? 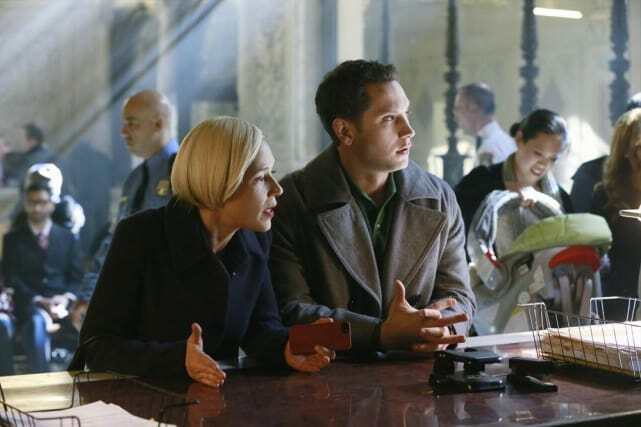 We'll find out on How To Get Away With Murder Season 1 Episode 10. Nate may not be a cop anymore, but that doesn't mean he doesn't know a crime when he smells one. Will he figure out Annalise's secret? 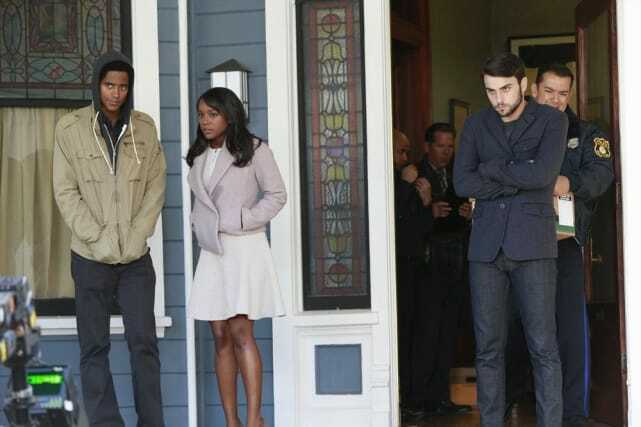 How To Get Away With Murder Pics: First Look!